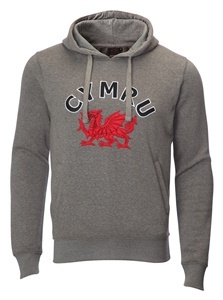 Striking Welsh grey hoody, with a bold embroidered red dragon on the front. 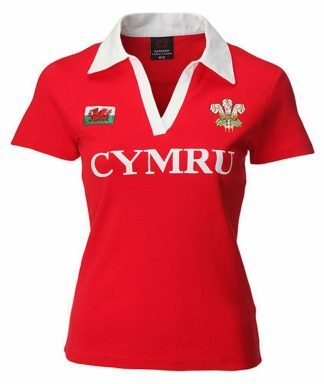 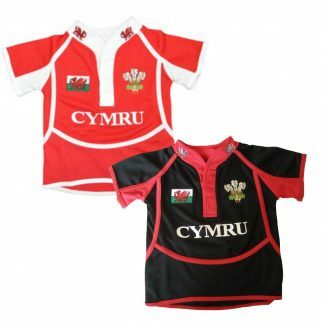 ‘Cymru’, the Welsh word for Wales, is embroidered in navy lettering with a bold white outline. 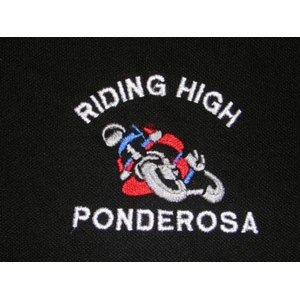 This hoody also has a grey drawstring cord and a pouch pocket.